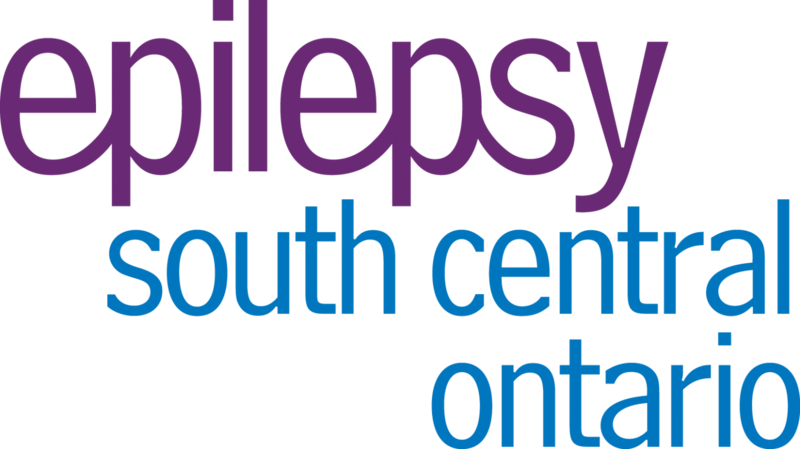 Epilepsy South Central Ontario serves all areas of Halton, Peel, Hamilton, Brantford, Haldimand/Norfolk, Kitchener/Waterloo, Guelph, Cambridge. We are a non-profit charitable organization that provides education, information, and support to families and individuals. We are dedicated to improving the quality of life for persons living with epilepsy. Contact us to find out about Adult Support Groups, Sunny Days Camp, Seniors Helping Seniors, Mothers Support Group, Grade 5 curriculum integration and more! Our staff and volunteers are dedicated to bringing you the best possible service. In order to do so, we spend the majority of our time in the community with you. If you would like to reach us, please contact us by email at one of the following addresses or by telephone. We are committed to promoting independence and optimal quality of life for individuals living with epilepsy through support, advocacy and public education.